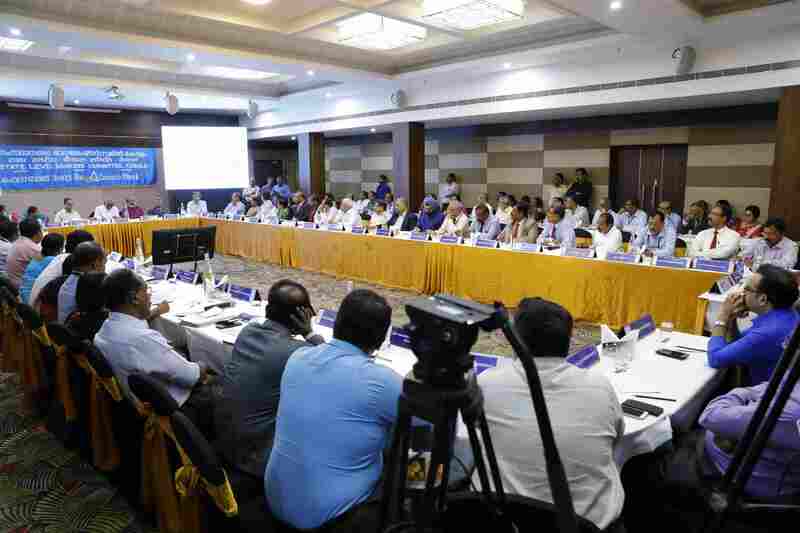 No such meeting in the next 3 days. 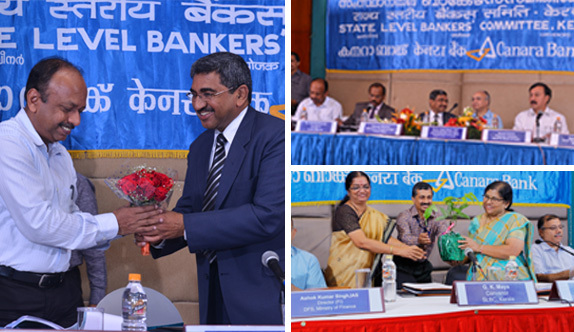 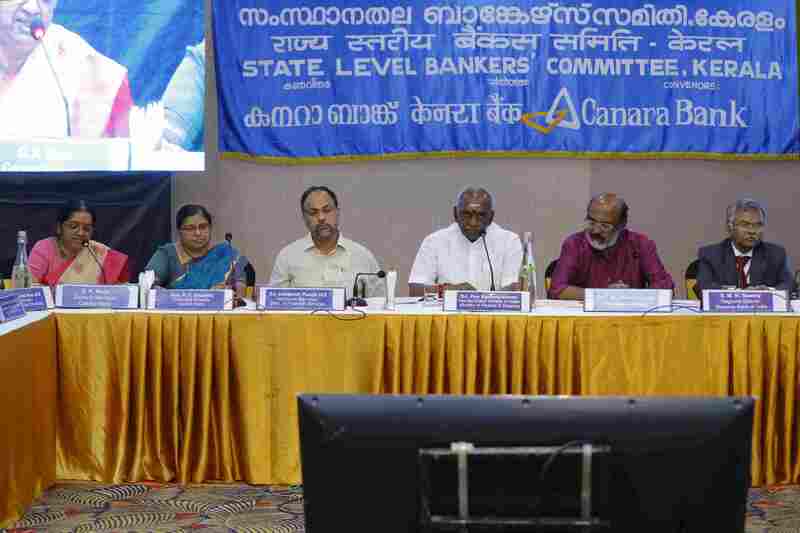 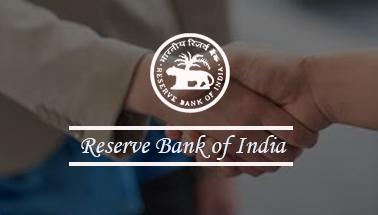 State Level Bankers’ Committee (SLBC) came into existence under Lead Bank Scheme as per RBI guidelines. 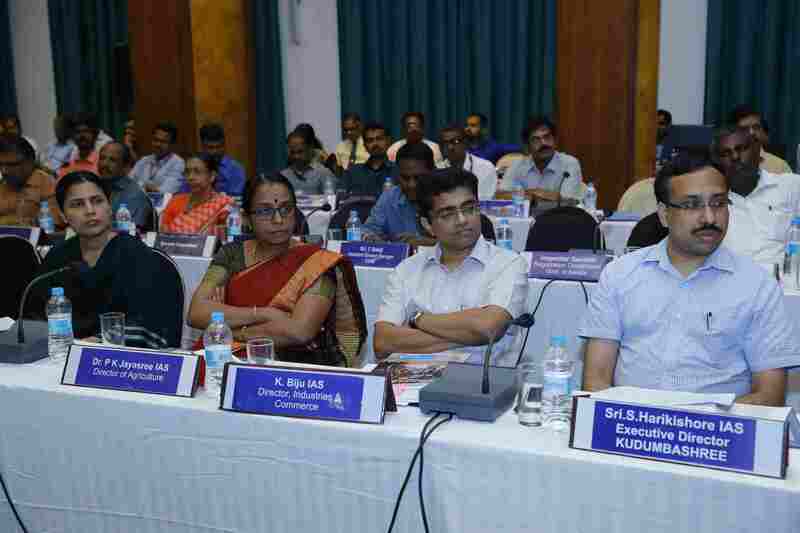 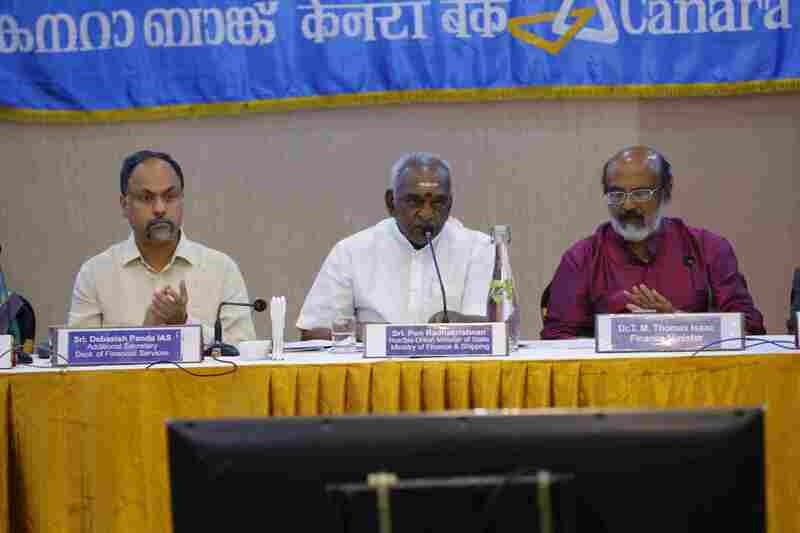 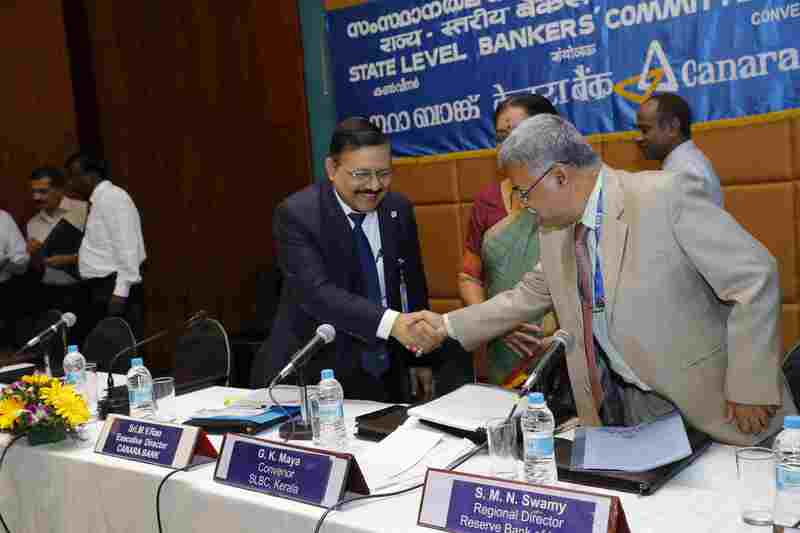 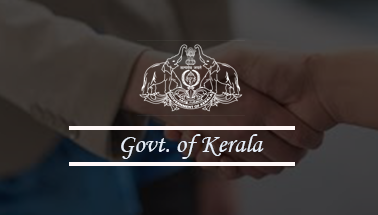 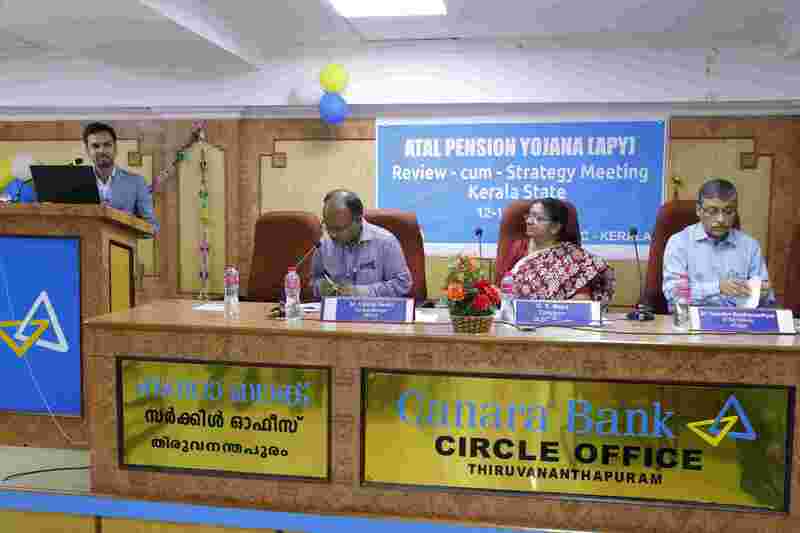 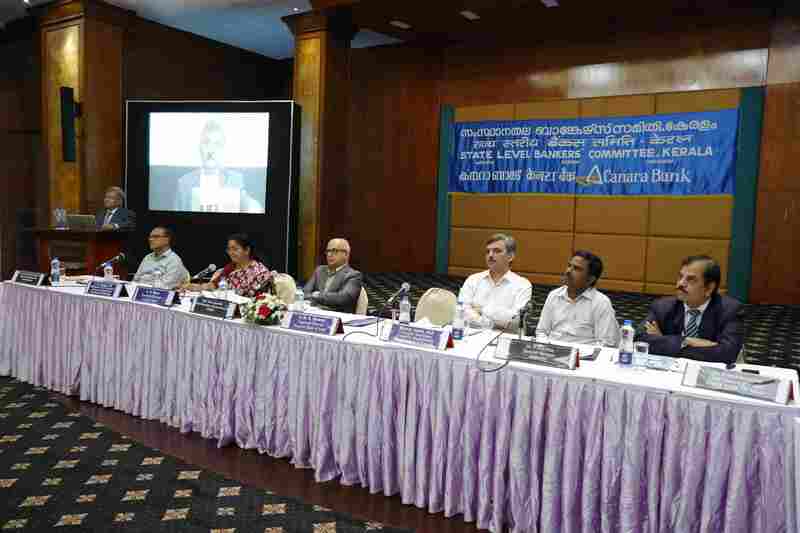 SLBC is an inter-institutional forum at State level ensuring co-ordination between Government and Banks on matters pertaining to banking development. 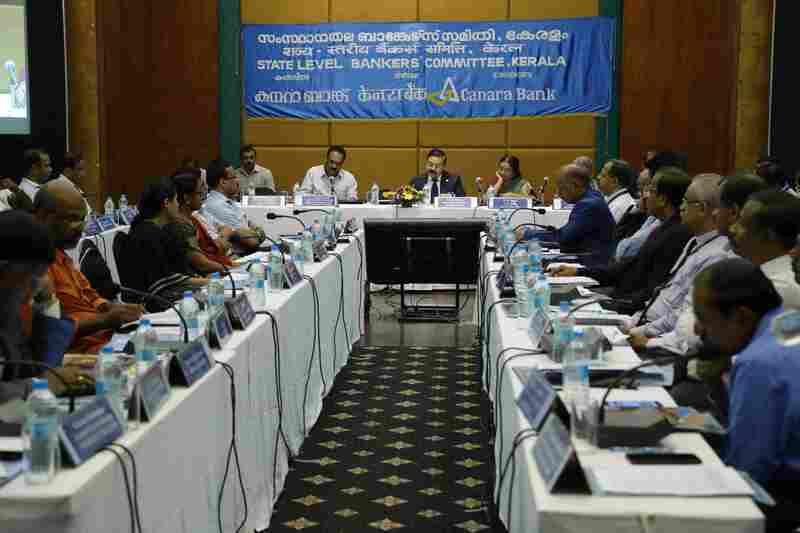 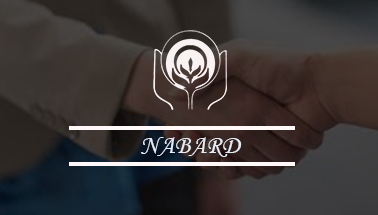 SLBC facilitates effective implementation of development programmes in the areas of poverty alleviation, implementation of various govt guidelines especially in respect of Priority Sector lending, Financial Inclusion etc.